I had this photo on my wall too! My problem was that I was listening to Grace on the cusp of puberty. 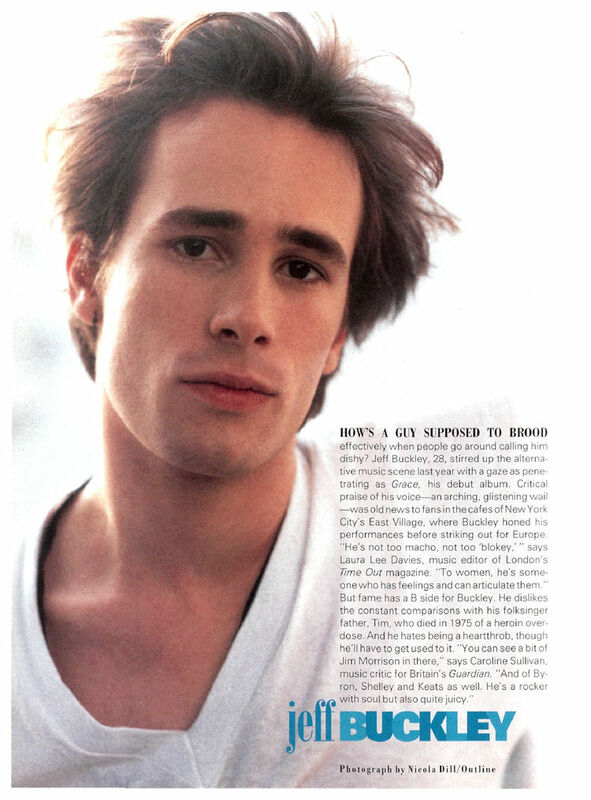 Teenage boys never live up to the drama in a Jeff Buckley song. I used to listen to Grace while I fell asleep, so it could worm its way into my soul, but the loud guitars of track 9, “Eternal Life,” always, always woke me up after the whole “Corpus Christi Carol” thing.